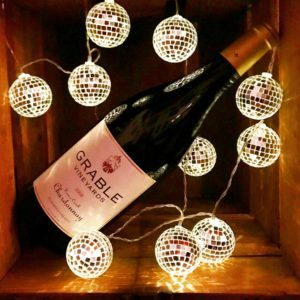 Order by December 12th for Wine Gifting and Holiday Shipping! We are ever grateful to CalFire, First Responders, Firefighters, Volunteers, Neighbors and everyone else who fought so hard to save our beautiful Northern California communities! And we are grateful to all our Mailing List customers for supporting our wine country communities and local economy now as we rebuild… Drink California wines! Cheers!